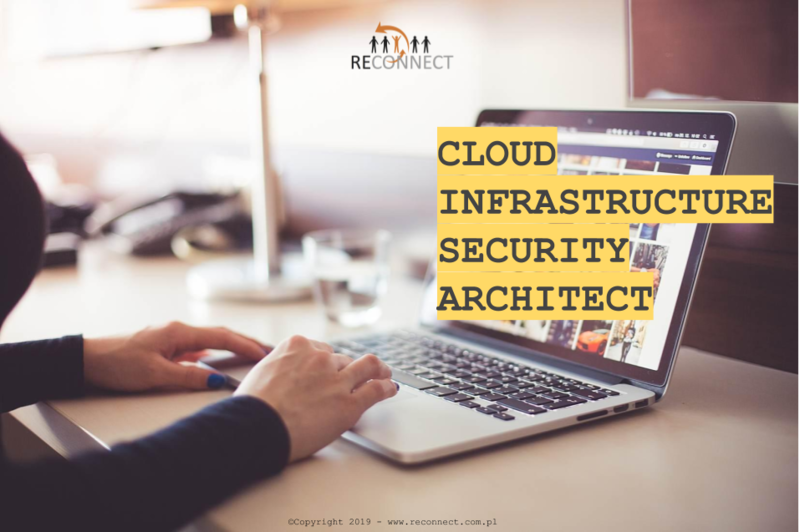 We are currently looking for Cloud Infrastructure Security Architect, focusing on helping our client to design distributed cloud, IoT and BigData solutions, as part of product and architects’ team. Take the challenge and work with the BEST ENGINEERS in the word! Decide and evaluate different types of security tools.